e Tech Solution's IT optimization services can consolidate your servers, storage devices and mission-critical applications to help you increase your utilization of existing hardware assets, reduce operating cost and substantially decrease provisioning times. As with all our services, we begin by assessing your current infrastructure to determine where you inefficiencies may lie. Are you under-utilizing your systems by taking full advantage of the performance capabilities? Have you maximized the configurations of your existing system? Are you investing in resources you don't really need? Our experts will help answer these and many other important questions to help determine the best course of action for your specific situation. 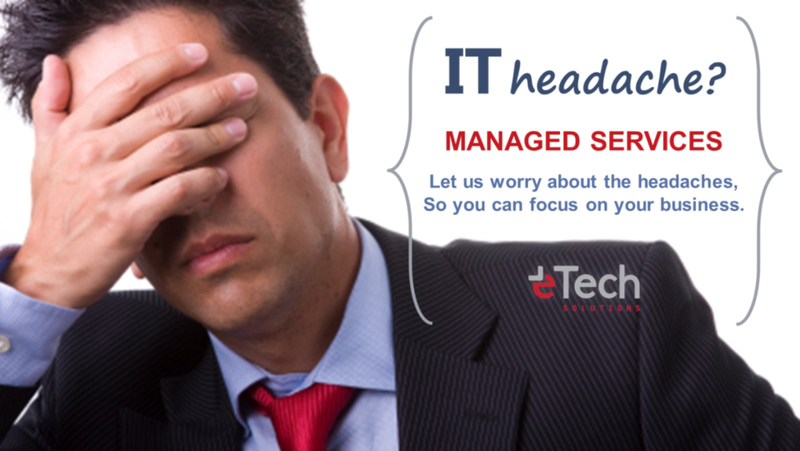 We then set out to simplify and optimize your IT environment with an eye on the future. We then use the very best technology. From the most innovative server and storage products to industry leading virtualization applications, our expert professional services team takes advantage of the latest tools and techniques available to optimize your IT environment. Highly trained on virtualization solutions and processes. One of the most certified and qualified on IBM PowerVM. 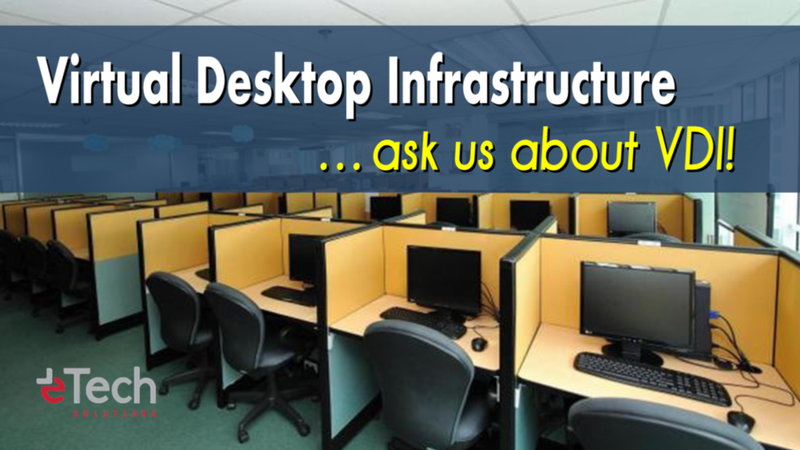 Experts in integrating and supporting VMWare and Hyper-V applications. Offers full range of virtualization installation services, from Windows server virtualization and hardware migrations to full-blown multi-server network projects. Contact us to learn more about our IT Optimization, Virtualization, and Server Consolidation services.